When only one user is online and sleeps, It becomes day instantly. 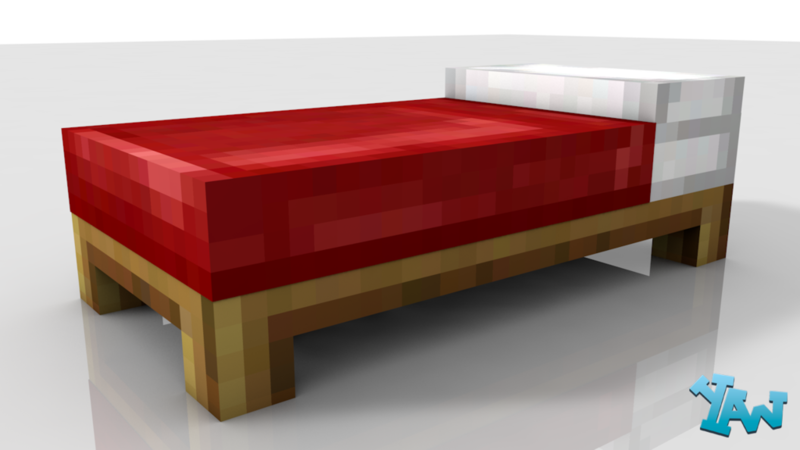 I'd like a more singleplayer style where Minecraft waits until the screens gets darken (a timer on about 5-10 seconds) where you have the option to exit the bed. After 2-3 updates works perfectly :D Great job, and the hub plugin is beast too! Somewhere it messes up done 2 reloads but nothing.